Stumbleupon is proven to increase your site traffic. In my experience it will bring more traffic to your site than any other social media platform. Blog advisor Janice introduced me to stumbleupon for which I will be forever grateful. 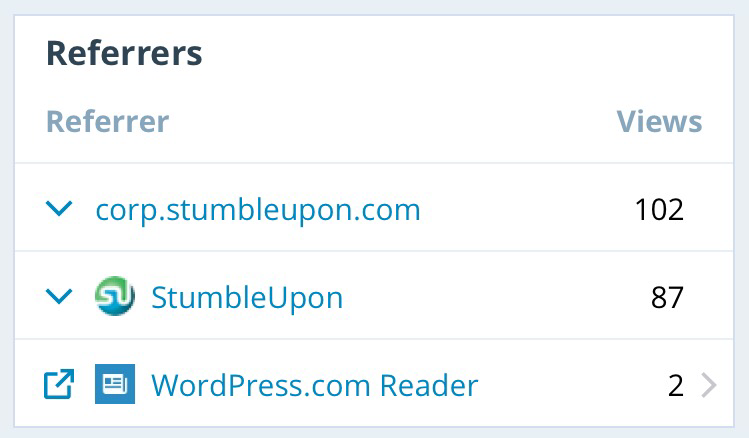 After one day of using; stumbleupon became my leading source of site traffic, the figures are unbelievable. 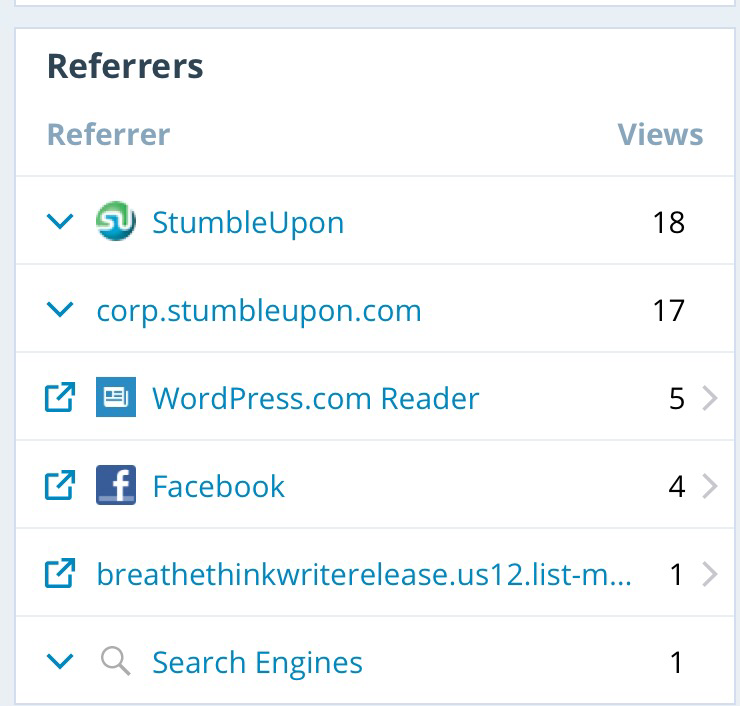 Collectively the power of stumbleupon can be massive if utilised fully and this is the reason I’ve started this group. This group is another section of the popular Bloggers Network. I am committed to helping my fellow bloggers and I know with this group you will really reap the benefits. Subscribe to my blog and let’s help each other increase our site traffic. Stumble my links (see below) and other bloggers links from the comments section. The more active you are the more traffic you receive. Still not convinced? They say the proof is in the pudding.. 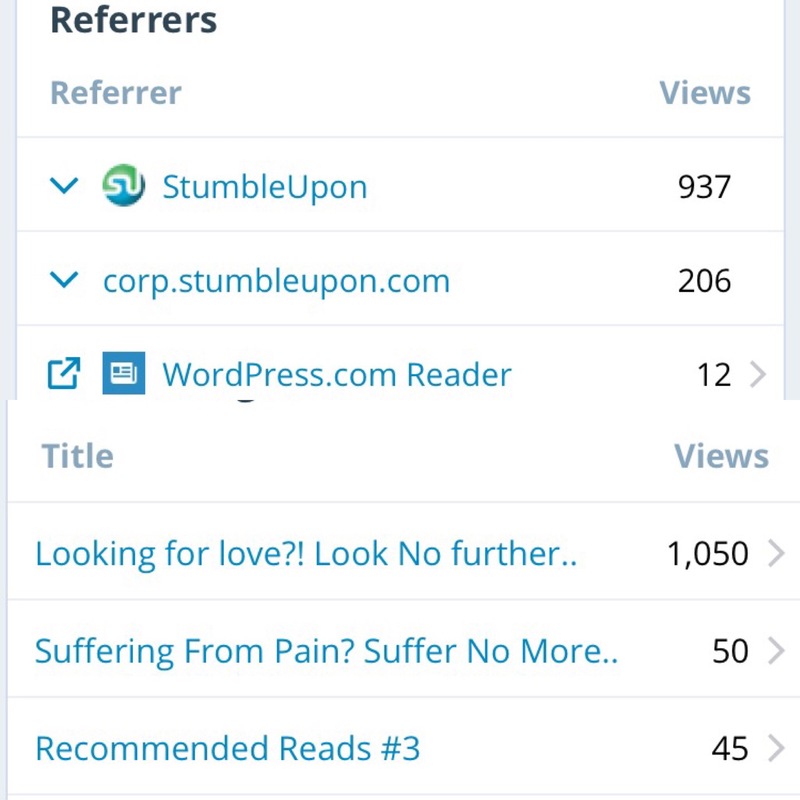 Above is a screenshot of the first day I started using stumbleupon. Below is sreenshots of 24 and 48 hours later. Now that you have seen with your own eye let’s start stumbling. Feel free to also add your actual blog link to the Bloggers Network to connect with other bloggers and for the chance to feature in my Recommended Reads posts. Stumble my links (See Above) and other bloggers links from the comments section. The more active you are the more traffic you will receive. Lastly Share This Post For Even More Exposure. This is wicked I would love you to share this! Hi hun thanks. Imma try send you one to upload every week lol if I write that fast!! Thanks so much. It’d be great to see how this goes. Here’s my latest post on a simple camping trip in Australia. Thanks so much. How do I repay the favor and stumble your links? Hi Dionne, yeah I just checked my stats and I only got one click from Stumbleupon, I’ll send you a different link this morning. Thanks. Thanks! 🙂 Here’s one for you to stumble. I find quotes to bring in the most referrers. Well, it got about 38 views… So not bad… 🙂 Thanks! Yeah, I agree. I had about 4,000 views on my bucket list post back in June. My quotes always do the best though. Let’s give this a crack then …. Thanks again; I’m glad to be a part of this group! 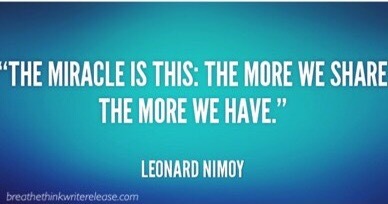 Here’s one more…a quote/photo and I read in the comments that those do well. Thanks again! Is it too late to leave a link for stumbling? This one stems from a one word prompt. Your comments and thoughts are appericated. Thanks! I stumbled a few of your links as well! Can you stumble my latest blog post? Starting to see a bit of traffic from Stumble Upon the more I use it. Stumbling your post as well. Hi, here is a page of my site: http://settleinelpaso.com/maternity/ . Would you please stumble it? Thanks for this opportunity! 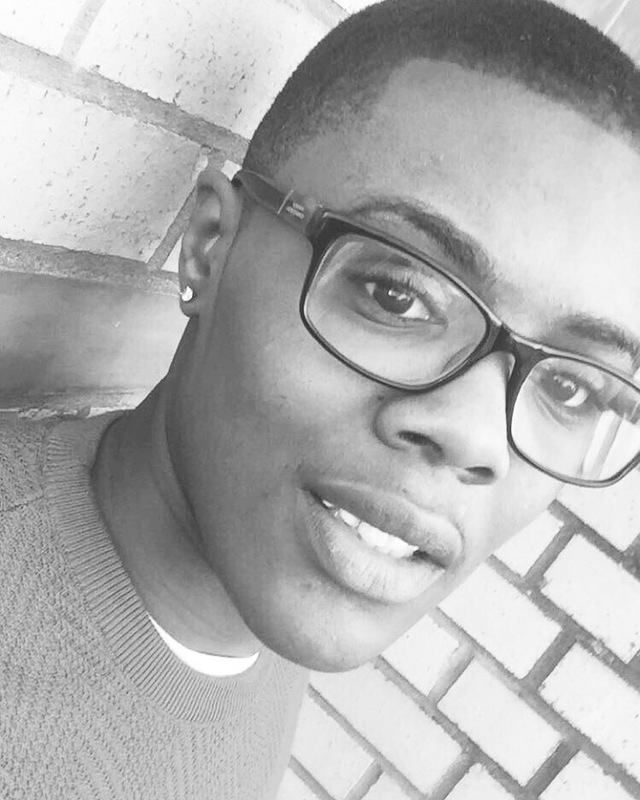 If you could stumble this post I would really appreciate it! Keep up the great work! Here is my most recent post! Please add to StumbleUpon and I will do so to other comments on this page.